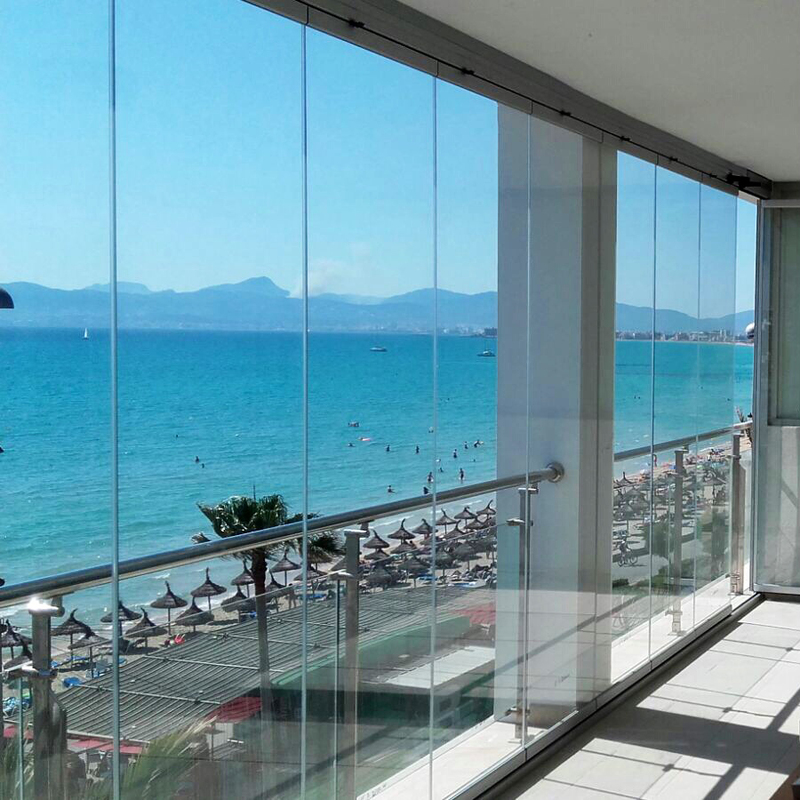 Installation of Disper panoramic enclosure in terrace with the privileged view of the bay of Palma. 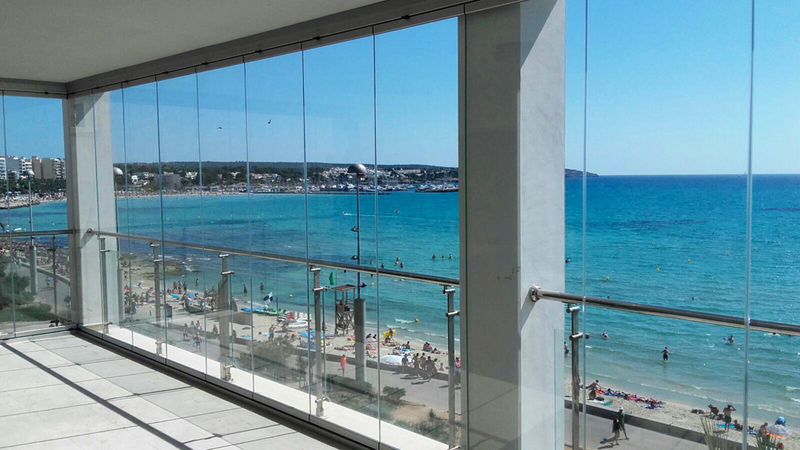 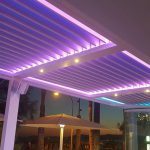 Allows to enjoy the sea breeze by fully opening the terrace as well as protection from the elements when it´s closed. 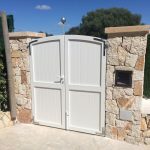 A perfect solution for this type of spaces.